Computing not ICT is really a false title. Although there has been a name-change, if you look closely at the curriculum most of it we were already teaching. ICT hasn’t gone anywhere at all and the old ‘control’ strand links nicely with a lot of the programming and algorithms objectives! Anyway, after lots of hard work I am finally at the stage where the first draft of my school’s Computing curriculum is ready. I will share it as it currently stands although I expect, as it develops and we begin implementing it, it will change. The ‘Teaching Blocks’ document shows you roughly how I am organising the coverage of the objectives. As a school, we have decided that programming ‘real stuff’ is an important part of our curriculum as we want children to engage in what they are doing and apply their skills to a variety of situations. This is why there are two half terms of ‘programming’. You may notice that we have changed the order of the physical to the abstract as the children move through the school. This is because the need for concrete is a definite in the early stages of school, but, as children move on to the more challenging topics, the understanding needs to be in place BEFORE they attempt to manipulate ‘real life’ programming activities. 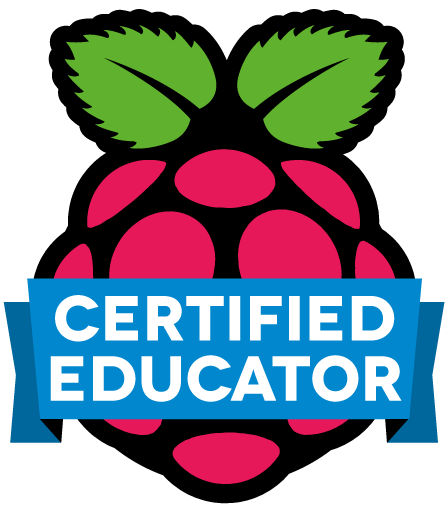 You may also notice that there is a heavy emphasis on the Raspberry Pis within my curriculum. This is because they are a cheap and flexible way for children to explore programming. Not only can we gather another set of computers for children to use in class for relatively low-cost but they are the most simple way that I’ve found to manipulate real-life objects such as lights and buzzers as well as using things like sensors which could definitely make a good DT project. There are 1 or 2 half terms where we have not planned any specific Computing learning. This is because we wanted to ensure the curriculum had flexibility, and also leave time for some of the ICT to be taught discreetly if teacher’s have found it difficult to include cross-curricularly. For example, databases might be one of the elements of ICT which is taught discreetly. The yearly overviews show a list of learning outcomes with some suggested activities to meet these. These are only a taster to give staff ideas as we are expecting staff to plan their own Computing lessons. The learning outcomes which I have written come from a variety of places and have been changed and adapted to best suit the pupils in my school. As a school, we are working on ‘skills based’ learning intentions which means you can have the same learning intention for several weeks and be reaching different learning outcomes. This is why things like the programming unit only have 1 learning intention for the whole half term. You may notice that some of the objectives are in green and some are in red. 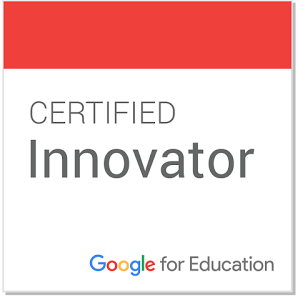 This is because they are ICT objectives or Digital Citizenship Objectives that I felt would be useful being taught alongside other topics within the Computing curriculum. Based on the decision my school made to teach ICT cross-curricularly (mostly), to ensure that proper time was given to teaching the Computing concepts that needed to be addressed, we have separated the ‘Computing’ and the ‘ICT’ curriculums. This year we are focussing on a pedagogical shift from teaching children how to use software or applications to facilitating children to use it based on their existing knowledge. 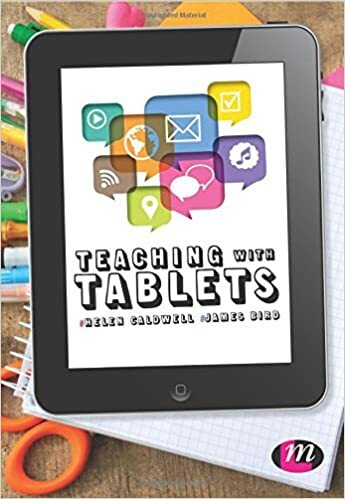 Children will learn that by recognising common elements (a ‘+’ to add something new or a ‘A’ to change the font size) they can use ICT software and applications as a means to meet their other subject learning intention. Owing to this, teaching ICT cross-curricularly is not expected to distract from the subject-specific learning objectives. Here are the skills progressions for KS1, lower KS2 and upper KS2 for ICT skills. 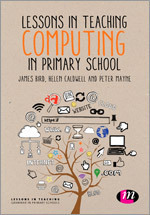 They are based on Ian Addison’s Assessment of ICT outcomes so please check out his website too! On the note of Digital Citizenship, the outcomes I have listed are to be used alongside the ESafety learning which is already present in school. 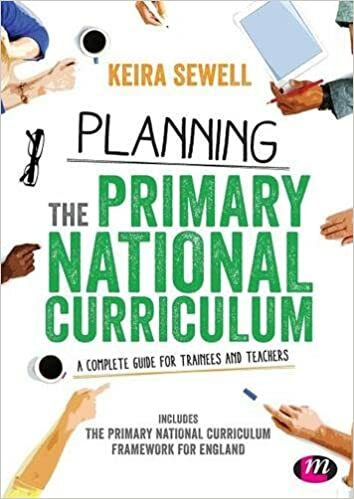 The scheme most definitely needs updating to encompass a range of Digital Citizenship topics, but I will be reviewing this once we have the Computing curriculum up and running. Digital Leaders will play an important role in the development of the new curriculum. They have spent the last year exploring everything from Raspberry Pis, to MakeyMakeys, to Lego Wedo, to Computational tales so that they have sufficient skills to aid staff in meetings and INSETs as well as in class. If you have not heard about Digital Leaders before, check out my posts about them! Thank you for sharing all of this - it's fantastic! Thanks so much for sharing this, as I have just finished my NQT year and been given computing as my subject leadership for the coming year I have got my work cut out! Thanks Sway, A great help to me today...and from September. Thank you for sharing this. I will use your ideas as a base. I have been heading the EYFS for many years now, and lately I have been asked to head the KS1 in addition to EYFS, from September 2018 and I had no clue what to teach for computing/ICT. I needed to speak the teacher who will be teaching computing/ICT to the KS1 in Sept.... she too has no clue. When I found all the info. here I am just super happy and relieved. Thank you very much.